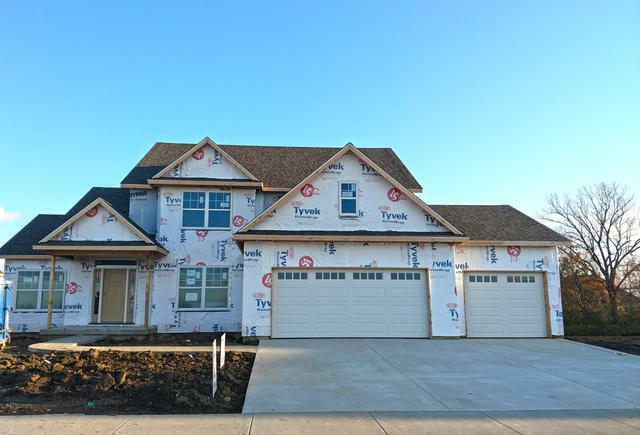 Stunning new home with modern tones throughout, by Signature Homes, in popular Lake Falls Subdivision in Savoy. 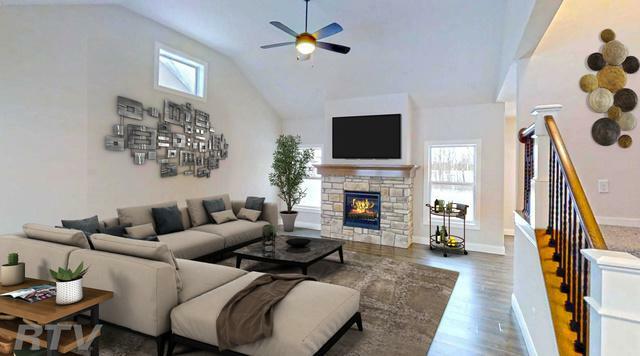 Main floor has spacious Great Rm includes gas log fireplace w/Stone Surround. 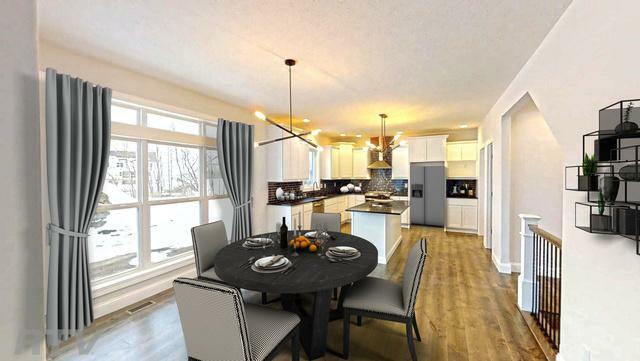 Eat-In-Kitchen has White Maple Shaker Cabinets, Quartz Counters, Center Island, Tile Backsplash, Walk-in Pantry, and GE Slate Appliances, open to a table area. Dining or Flex Rm nearby. 1st Flr Bedroom or Office & Full bath. Drop Zone custom near 3 Car Garage. 2nd Flr has Spacious Master Suite has raised ceiling, Custom Tile Shower and Whirlpool, Dbl Sinks and XL Walk-In-Closet. 3 Additional Bedrooms, Full Bath and Laundry down the hall. 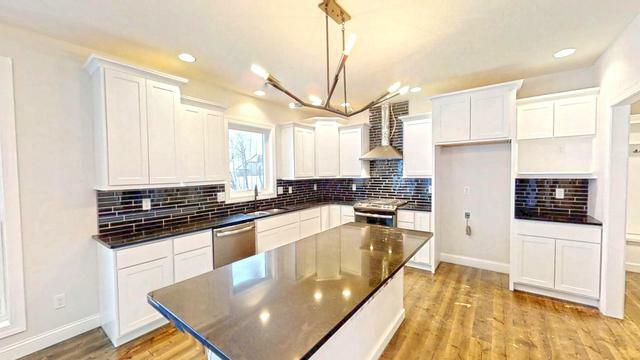 Finished basement with Rec Room complete with Wet Bar, Bedroom, Full Bath and Storage. Back Yard includes patio and has tree lined creek. High Efficiency Furnace AC and Water Heater, Low E Windows, 2x6 Exterior Walls w/R19 Insulation, Programmable Thermostat, Water Tight Drainage Plan, 2 Sumps (1 is back up) and Fully Mitigated Radon System as a bonus!